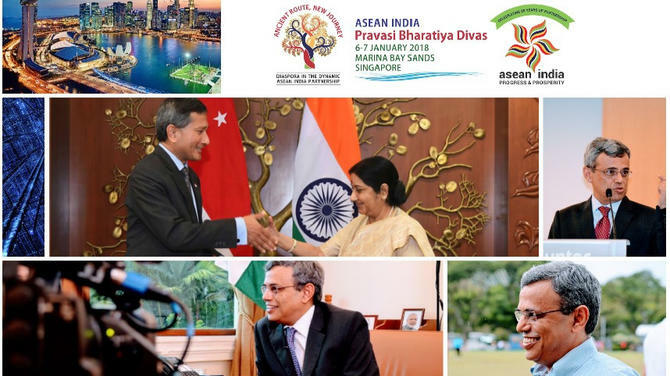 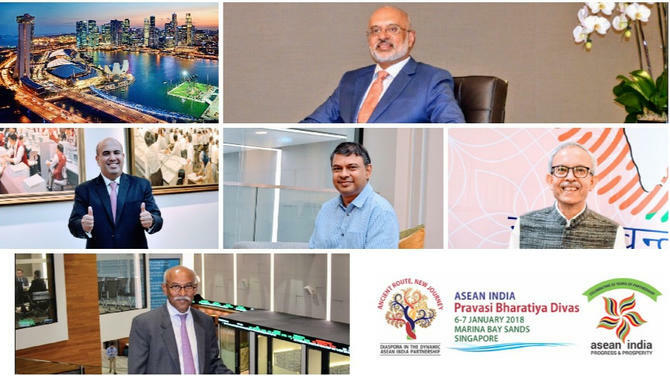 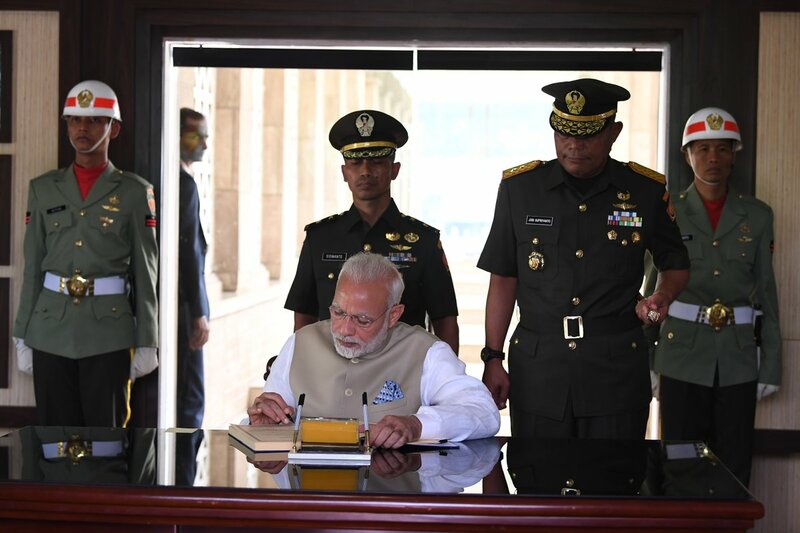 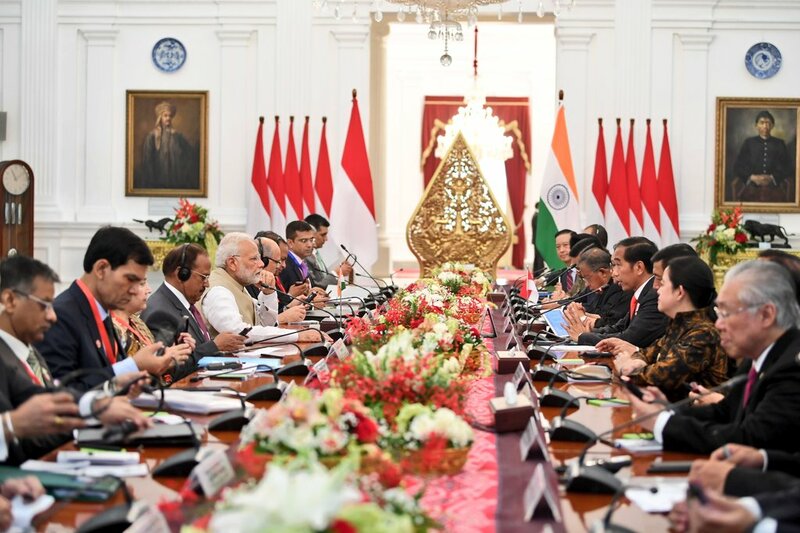 To give a fillip to the Act East Policy, Indian Prime Minister Narendra Modi is presently on a three-nation visit to maritime neighbours - Indonesia, Malaysia and Singapore. 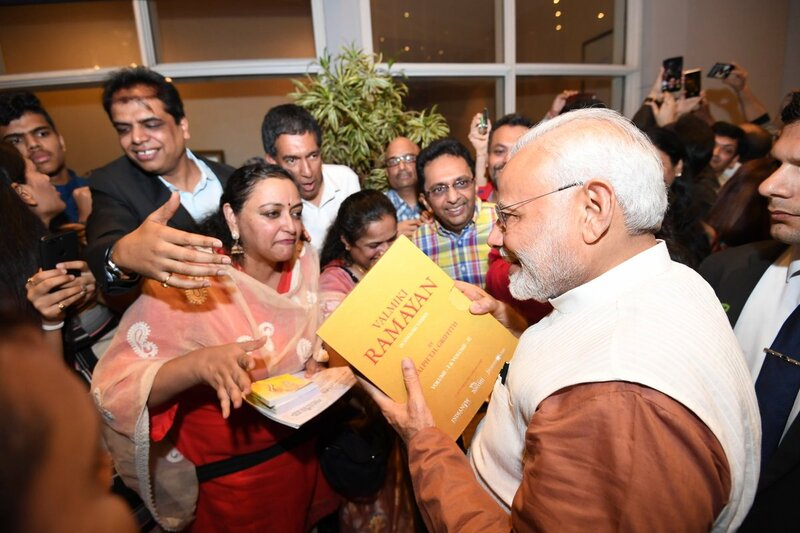 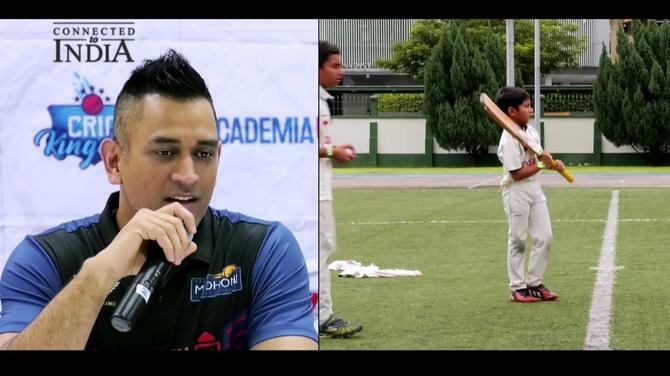 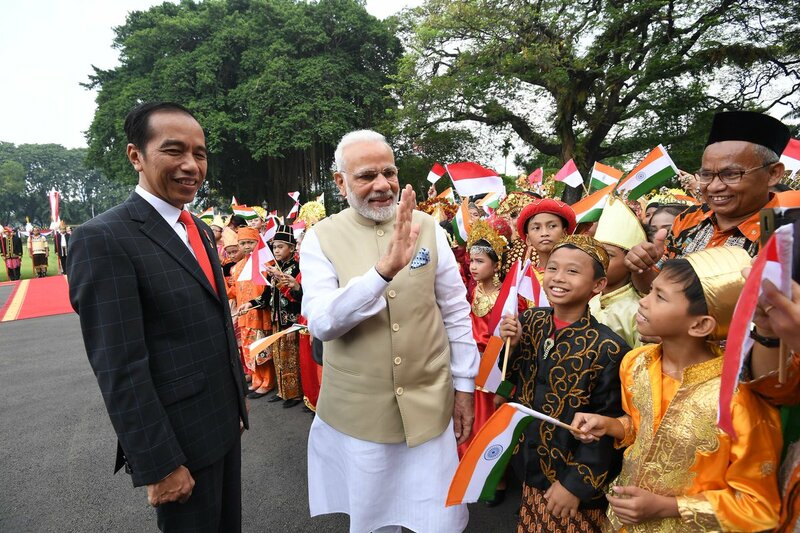 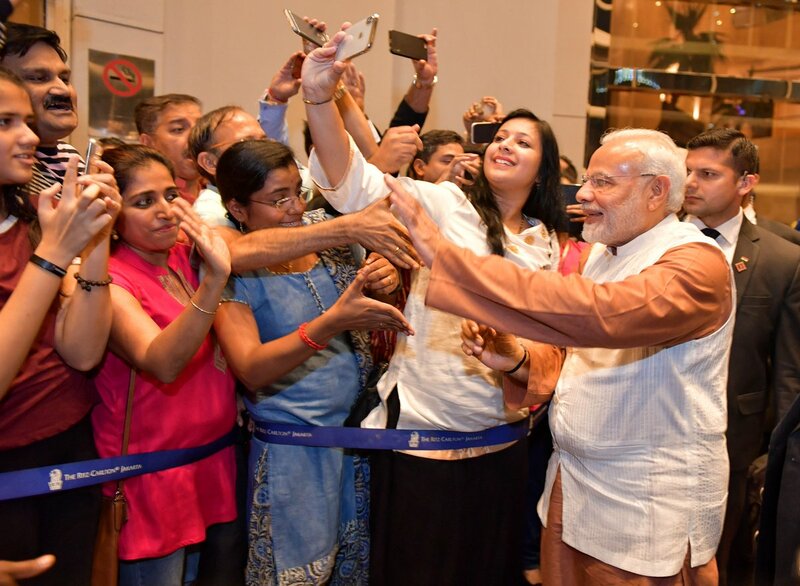 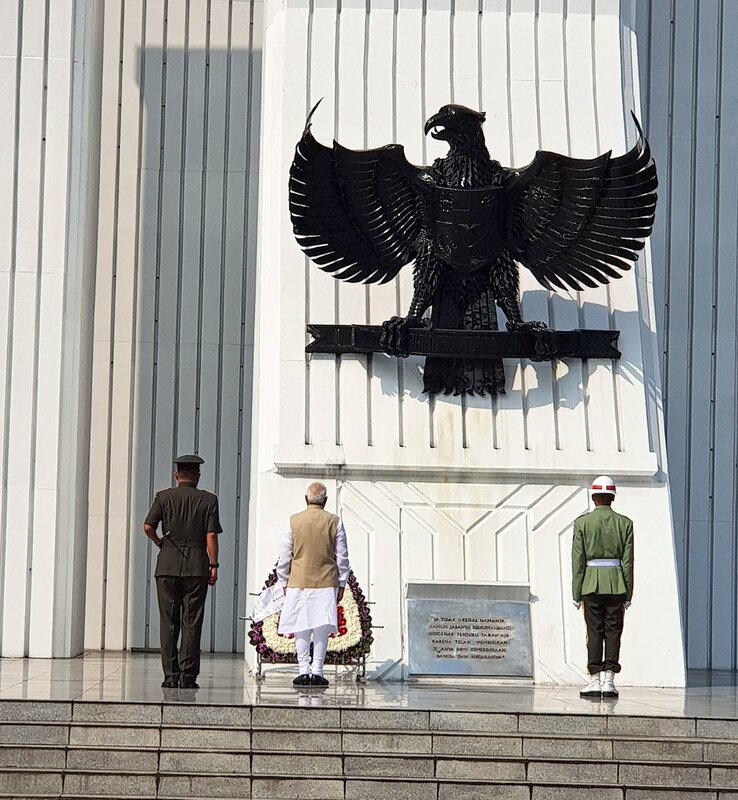 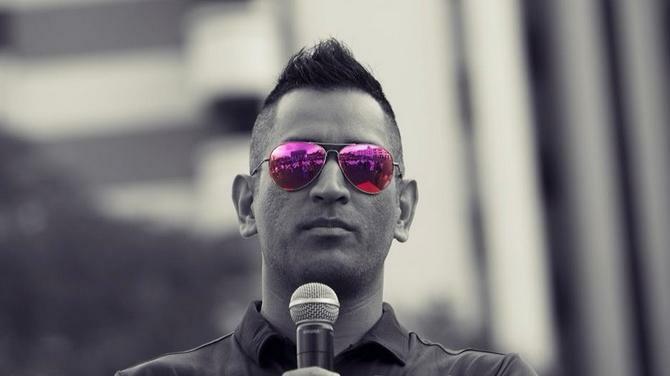 On the first leg of his visit, he reached the Indonesian capital Jakarta and was given a rousing reception by members of the Indian community. 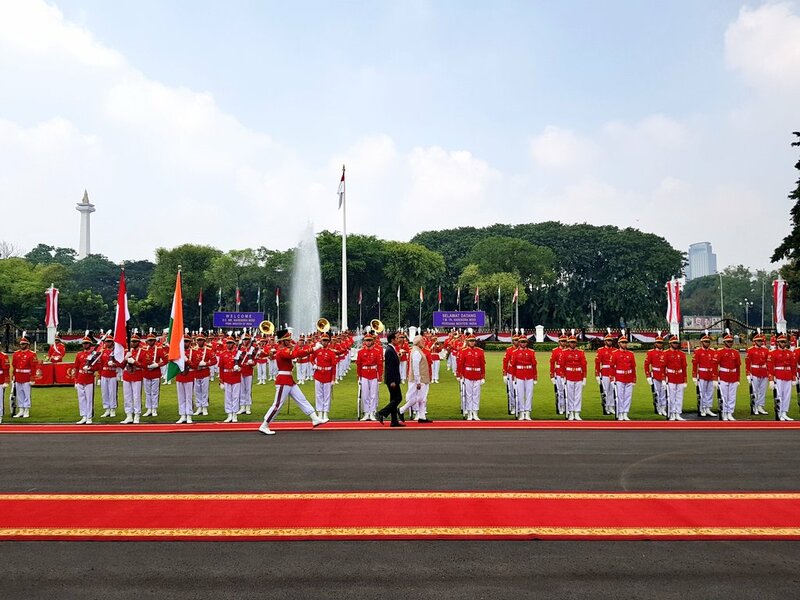 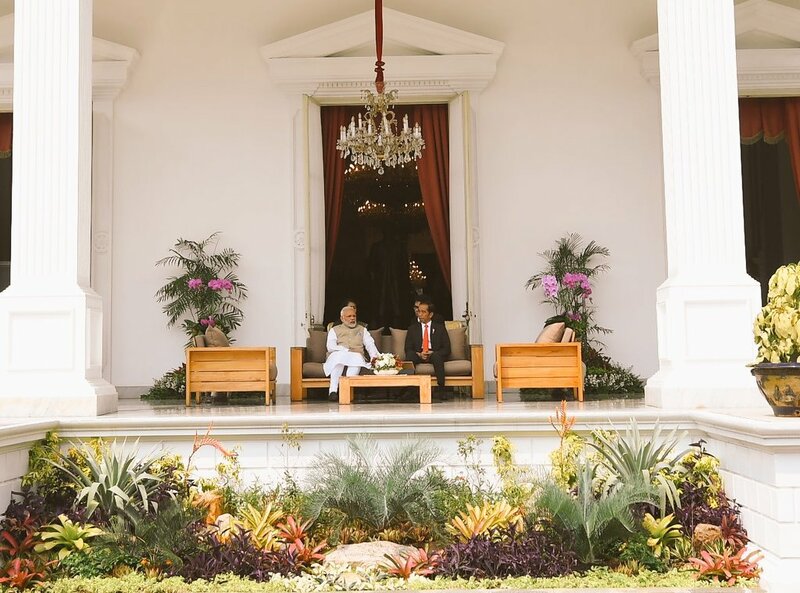 Prime Minister Modi held discussions with Indonesian President Joko Widodo, popularly known as Jokowi, at Medraka Palace today and took steps for boosting the bilateral relations between the two countries. 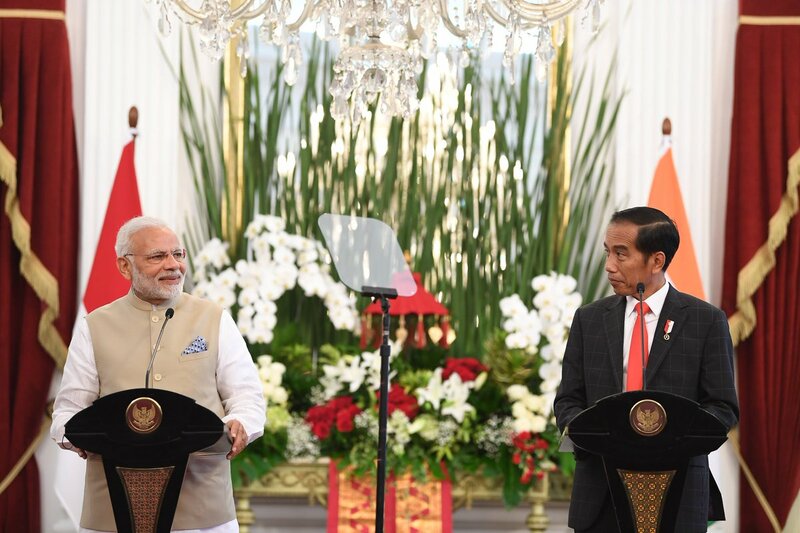 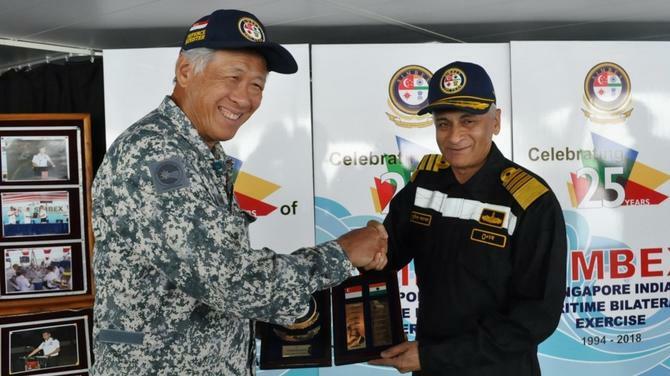 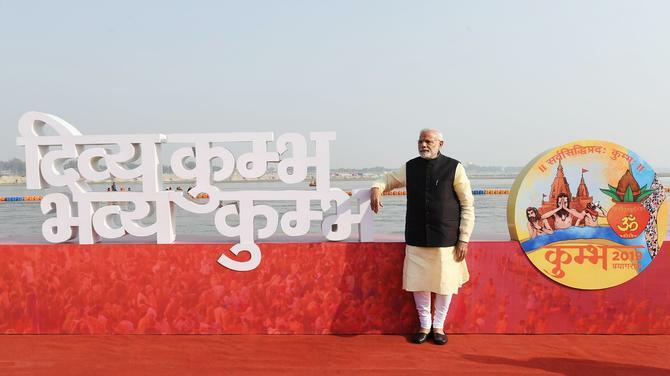 Addressing a joint press conference, PM Modi said his vision of Security And Growth for All in the Region (SAGAR) matches with the maritime fulcrum policy of President Widodo.